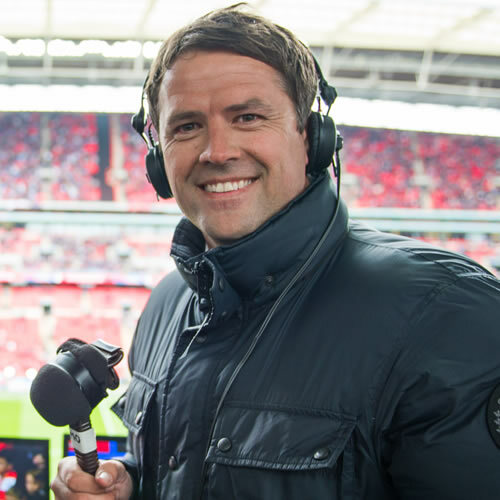 Michael Owen is tipping Liverpool FC to win the Premier League this season, with Chelsea FC set to finish third, according to the England legend. The Reds have been the dominant force in the top flight so far this term and they have not lost a game in the Premier League to leave them as the clear favourites for the title as things stand. Liverpool FC are currently preparing for their crunch showdown against Manchester City on Thursday night as the two title challengers go head to head at The Etihad. Meanwhile, Chelsea FC are getting used to life under new manager Maurizio Sarri after the Italian’s appointment as the club’s new manager back in July. The Blues are fourth in the table and aiming to at least secure Champions League qualification in Sarri’s first campaign in charge. Owen took part in a question and answer session with his followers on Twitter over the weekend, and the England legend outlined his prediction for the top four when asked by one fan. Liverpool FC reached the Champions League final last term but ended up losing 3-1 to Real Madrid in the final back in May.